What’s it actually like to sell real estate in New England? What do I need to know to be the best darn real estate agent I can be? What’s the average real estate agent salary in Massachusetts? In this post, we’ll provide answers to the above frequently asked questions and more. We’ll also take a close look at the housing market here in Massachusetts, and give you a forecast of what to expect in 2018. What’s it Like to be a Real Estate Agent in Massachusetts? To win at the real estate game in Massachusetts, focus on building relationships. Not only do you need to build relationships with potential clients, you also need to network with other real estate professionals, including brokers, fellow agents, lawyers, appraisers, movers, and more. Your future success will depend on the strength of your professional relationships. Although you do need to network with other industry professionals, also know that the real estate industry here in Massachusetts is competitive. Homes sell fast, so you need a combination of hustle, self-motivation, and steely determination to compete in this fast-moving market. Check out this list of 12 qualities you need to be a successful real estate agent here. How Much Are Real Estate Agents Paid in Massachusetts? The million dollar question is how much can you make as a new real estate agent in Massachusetts? Get ready to groan: it depends. 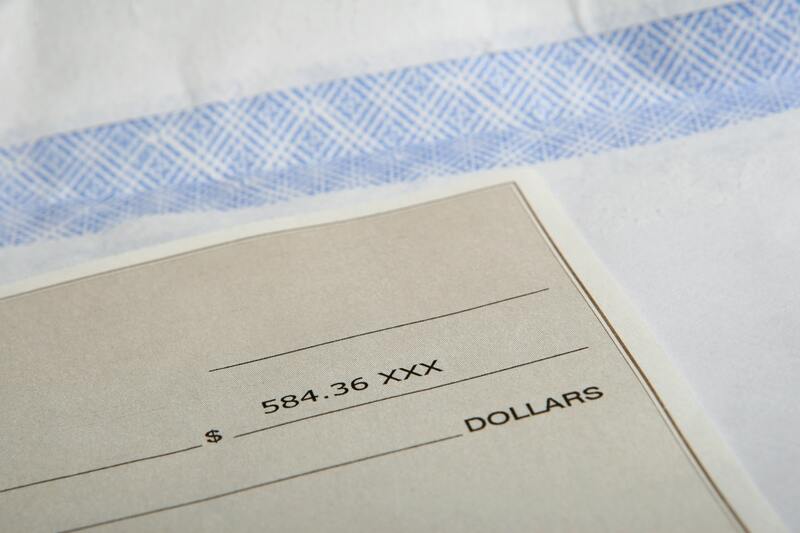 Because real estate agents are considered independent contractors, there’s no set salary. How much you make truly depends on how many houses you buy, sell, or rent (more on that later). According to Indeed.com, the average real estate agent in Downtown Boston makes around $71,941 per year. In Billerica, $95,384. In Brighton, $46,531. Your earning potential is directly tied to the market you serve, among other things. What’s the Housing Market in Massachusetts? Compared to other areas in the country, homes sell at lightning speed here because there’s an incredible amount of competition for a very finite amount of real estate. Depending on the neighborhood, it’s not unheard of for one home to receive dozens of offers (if not more). It’s definitely a seller’s market for now. As a real estate agent in this environment, you need to be prepared to compete with a pack of hungry buyers. This is good news if you’re the seller’s agent, but decidedly not good news if you’re part of the pack. However, if you’re skilled in the fine art of negotiation, you’ll have plenty of opportunities to do so here. Interested in other niches? Here’s an interesting fact to be aware of: depending on your location in Massachusetts, there might be a higher than average number of foreclosed properties available. The State of Massachusetts overall has six times the national average of foreclosed homes (for every 10,000 homes in the state, 6 homes are foreclosed compared to the national average of 1.6 foreclosed homes per 10,000). If you’re the glass half-full type and like a challenge, foreclosures can actually be a part of your business strategy. For example, you may specialize in foreclosures. That could mean that you help second-time buyers with previous foreclosures find a new home. Or it could mean that you assist and advise clients who are looking to buy foreclosures. Either way, foreclosures might be a valuable niche to pursue. What’s the Median Home Price in Massachusetts? In 2017, the average price for a single family home in Massachusetts increased by $30,000 from $380,000 to $410,000. That’s a huge hike in price, indicating that we’re in a seller’s market. When comparing October 2017 to October 2016, you’ll find that pending home sales rose by 2.5%. Additionally, according to this report by Zillow, home values are predicted to rise 2.9% by September 2018. What are the Best Real Estate Submarkets in Massachusetts? According to this study conducted by SmartAsset, the top five healthiest markets in Massachusetts are: Wilmington, Woburn, Somerset, Danvers, and Needham. What makes these markets so healthy? The study looked at four main areas: stability, affordability, risk of loss, and the ease in which a homeowner could sell their home. Markets that scored the highest overall in these areas received a special distinction, although I will note that some markets excelled individually in certain areas. For example, in Woburn, which is one of the healthiest neighborhoods according to the study, the average home is only on the market for 25 days. Although that’s certainly nothing to sneeze at, in Chelsea, homes stay on the market for 10 days. In Cape Cod Metro, home values are up 4.7% from last year. Zillow predicts a 4.1% rise over the next year. You’ll pay more per square foot in Cape Cod Metro ($297) than the state average (which hovers around $242). In Swampscott, MA, the average housing price peaked at $599,900 in January of 2017 - up over $100,000 from an average of $419,000 in December 2015 - just 13 months before. There’s steady to exploding growth throughout the entire state, depending on your desired location. 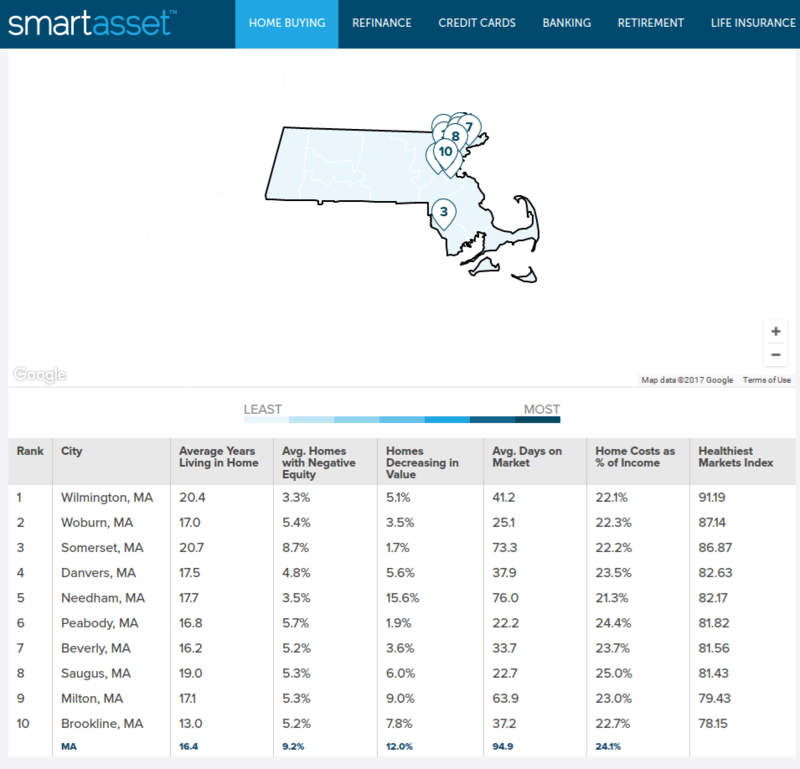 Learn more about the healthiest Massachusetts real estate markets here. What if You Specialize in Rental Properties? As a real estate agent, you don’t just have to buy or sell homes. You can rent homes, too. The ratio of renters to buyers is 40.2% to 59.8%. That indicates that there are a lot of renters here in Massachusetts. What’s the biggest reason to rent properties instead of buy or sell them? It’s a lot easier to find clients, especially when you’re first starting out. A client who wants to buy or sell his home is pickier than a client who wants to rent a home. For example, on the buying end of the spectrum, you may have the person’s entire life savings at stake. They don’t want to trust a newbie agent whose skills aren’t tested to find them their dream home. But, on the other end of the spectrum, you have a client who wants to rent an apartment in the city for a year or two. It’s a short term commitment, and there’s less on the line if the apartment isn’t the perfect dream. They can simply move at the end of the lease. This is why renting properties as a real estate agent might make sense, depending on your market. Sure, you’ll make less money per transaction, but you’ll likely have more clients. Depending on how well you hustle, you can earn enough to rival what you’d make as a buyer’s or seller’s agent. So, how much do you make per rental transaction? You’ll make the equivalent of one month’s rent. In Massachusetts, the median rent is $1,708 per month, and the average is around $2,450. When you compare a rental commission to how much you could make from one home sale (on average $30,000), it can feel like chump change. However, remember that the rental market is booming in Massachusetts, too. There’s simply not a lot of places to live here, which drives up competition whenever apartments are available. You can make a lot of money by providing a service for renters. Hopefully, this post gave a big picture of what it’s like to sell real estate in Massachusetts. Massachusetts is a great place to earn a living as a real estate professional, and has a strong housing market that’s predicted to grow even stronger in the near future. Oh, and if you’d like to learn more about getting your license to sell real estate in Massachusetts, we've got you covered!